Is our business contact information for Road Angels correct? Recommend Road Angels by giving them kudos! 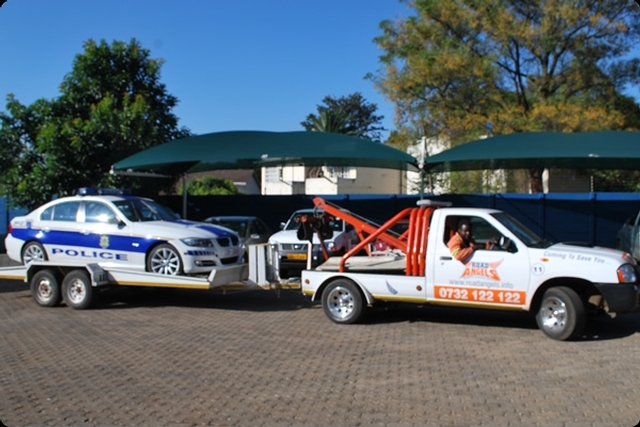 Road Angels Pvt ltd is a 24 hour Roadside Emergency company offering Roadside emergency response to motorists in Zimbabwe and across borders. 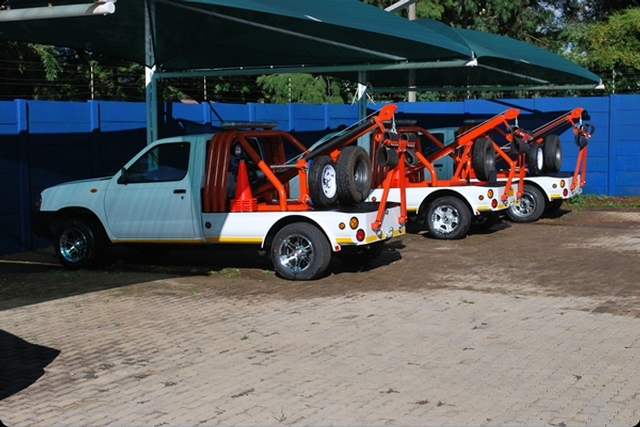 Road Angels has branches across Zimbabwe's major centres and continues to expand to other centres so that our response time becomes as short as possible countrywide. By joining our membership programme to enable you to enjoy free Roadside assistance anytime anywhere anyday. By opening an account with us for Corporates, small companies, government departments, NGO'S and Fleet operators so that you can enjoy Roadside Assistance and have the flexibility of paying later. 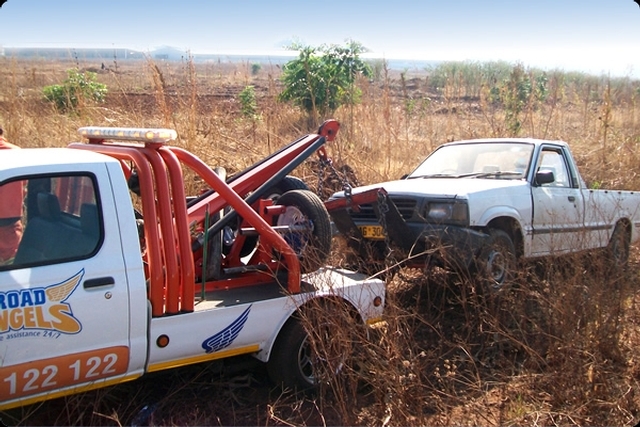 By calling us on 0772 122 122 as and when one needs Roadside assistance and paying cash for the service. Road Angels have not listed any products yet. Road Angels have not listed any services yet. Road Angels does not have any reviews yet. Why not write one? 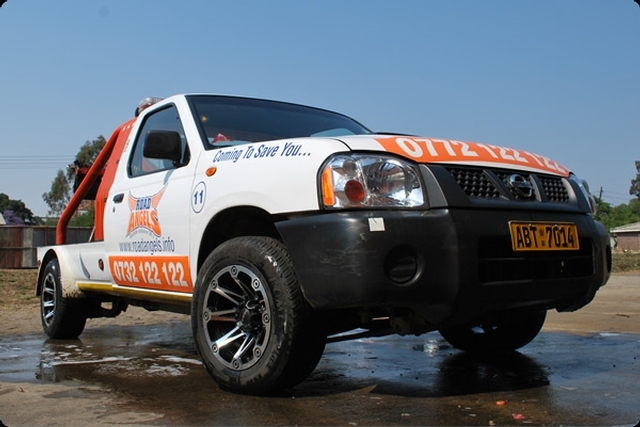 Road Angels's contact details are printed in Zimbabwe's 2017 Nationwide Business Telephone Book.